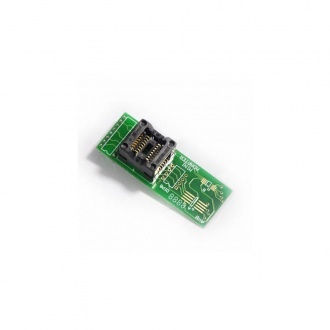 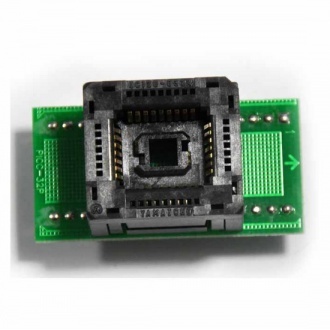 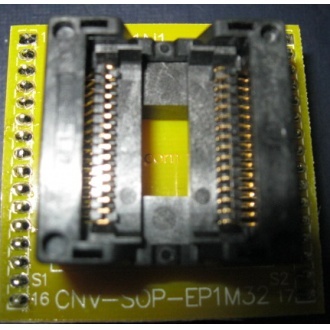 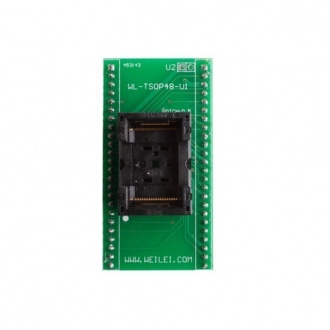 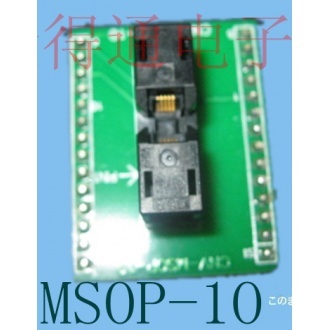 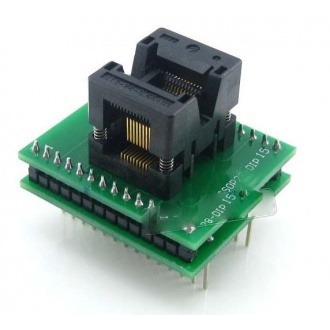 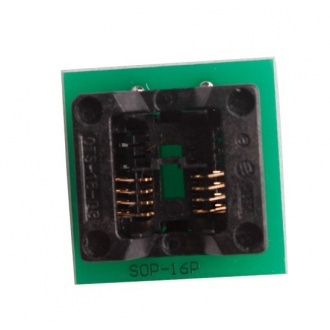 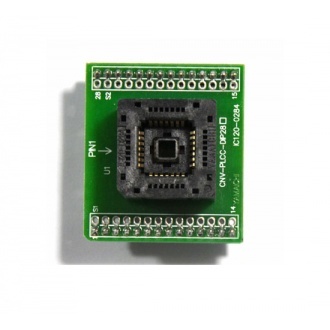 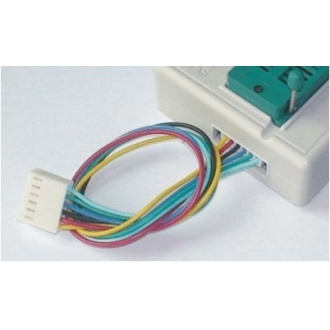 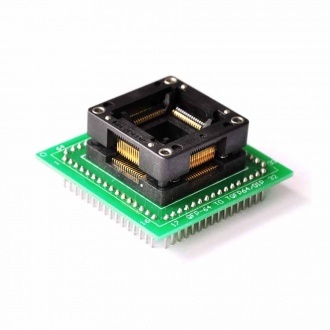 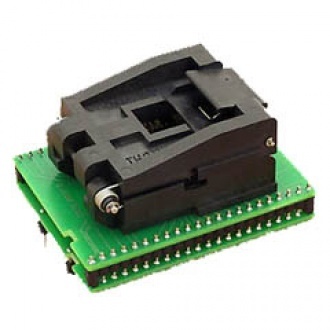 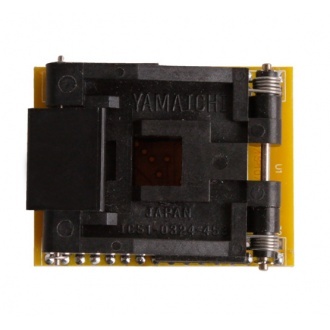 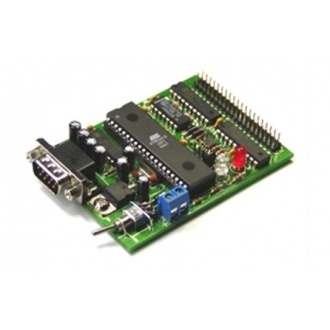 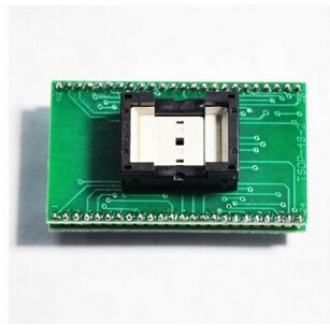 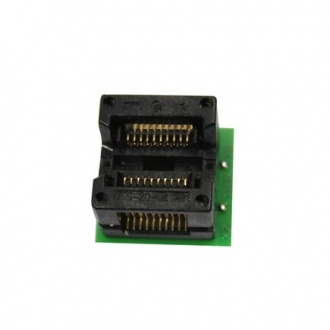 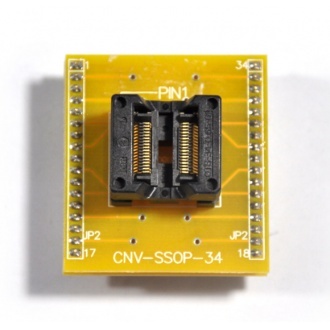 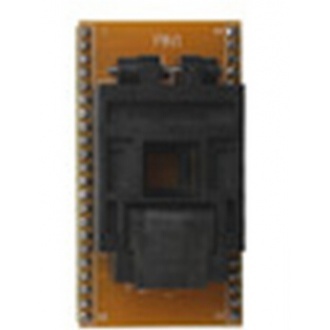 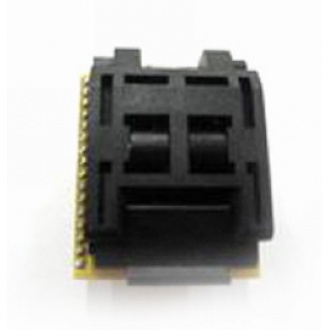 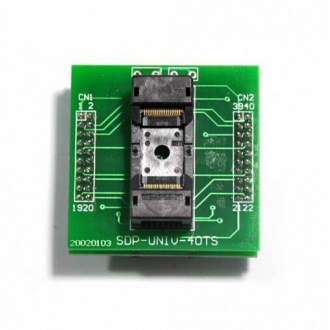 Description: This is the PLCC32 socket adapter for chip programmer. 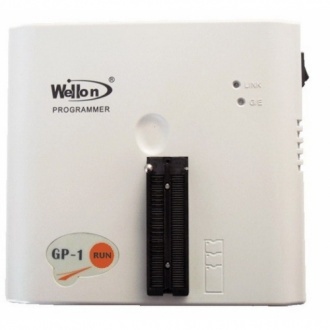 Description: GP-1 is a reliable, high speed, high performance and low cost production and off-line mode with the advanced universal programmer. 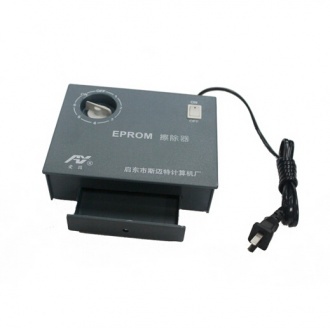 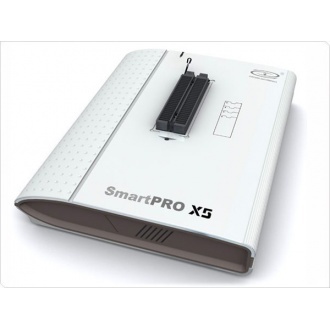 Description: Eprom Eraser Can erase 6 chips at the same time. 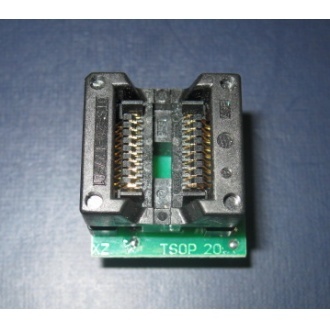 Description: Electrical spec. 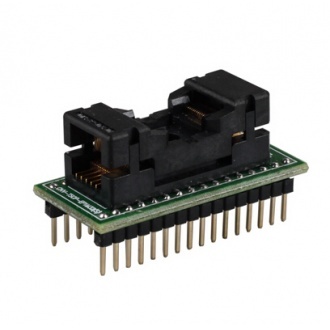 of the AC adapter: AC input 100V to 240V, 50/60Hz, DC output 9V/0.6A 40 Pin ZIF socket pin-drivers. 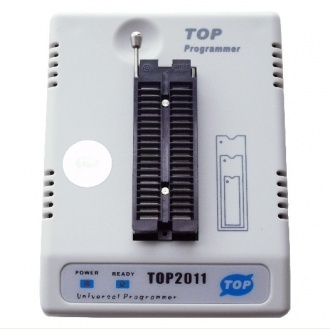 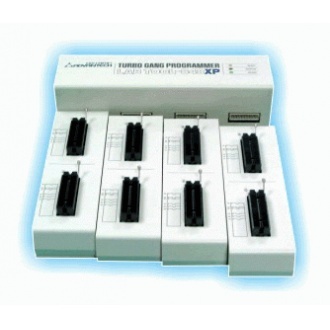 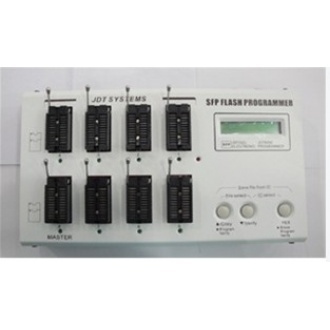 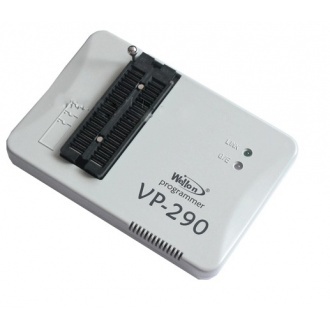 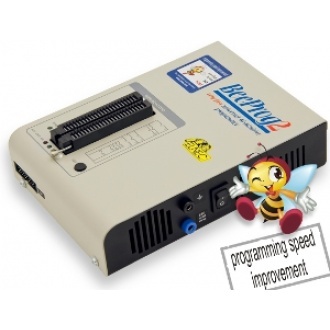 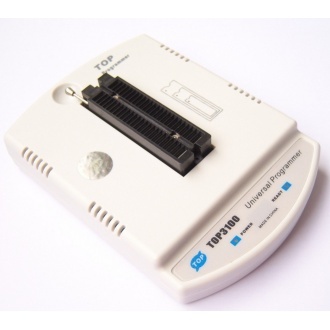 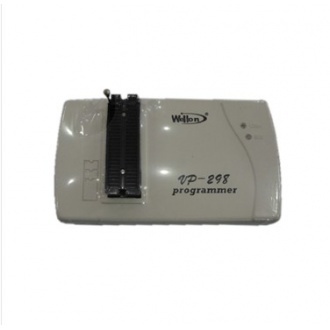 Description: The TOP2011 programmer is very reliable, specially design for micro-programmed controll unit and over 2000 type of EPROMs. 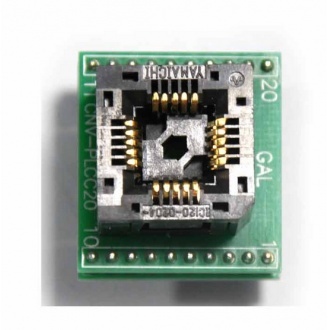 It has a small size and low power loss. 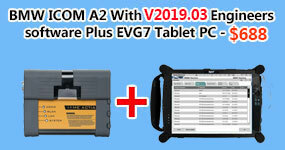 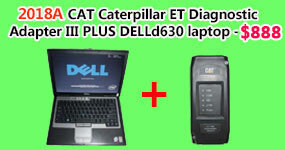 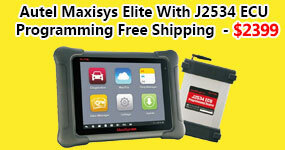 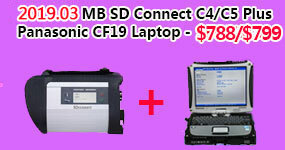 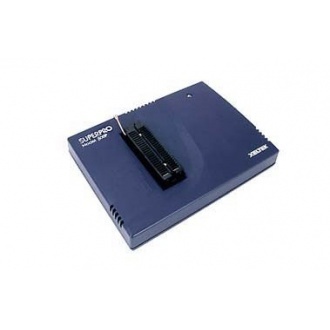 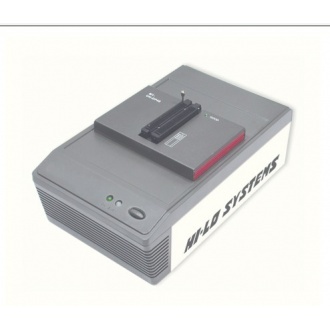 TOP2011 communicate with PC throught USB port, does not need the external power supply. 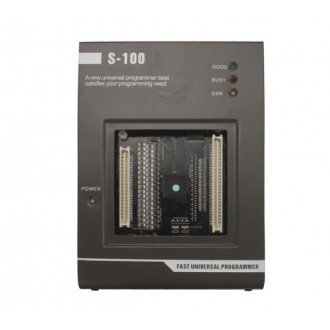 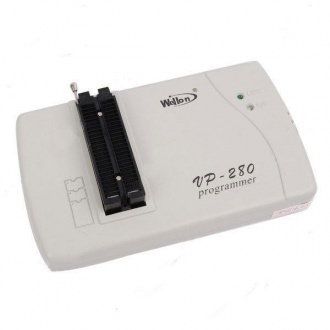 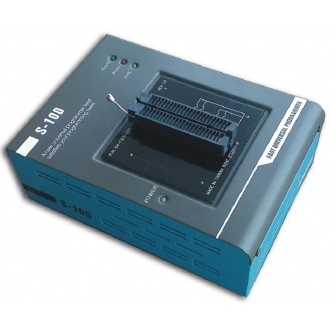 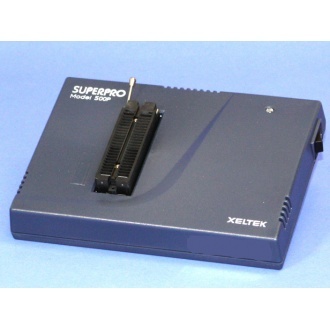 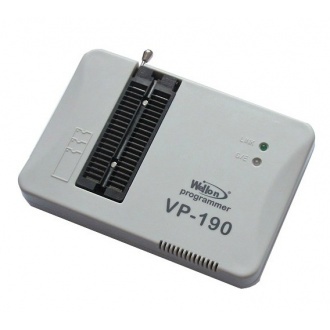 Description: S-100 Ultra-high Speed Stand-alone Universal Device Programmer support more than 300 IC manufacturer, More than 80000 pcs devices.Support devices with Vcc Voltages as low as 1.2v,extremely fast speed.